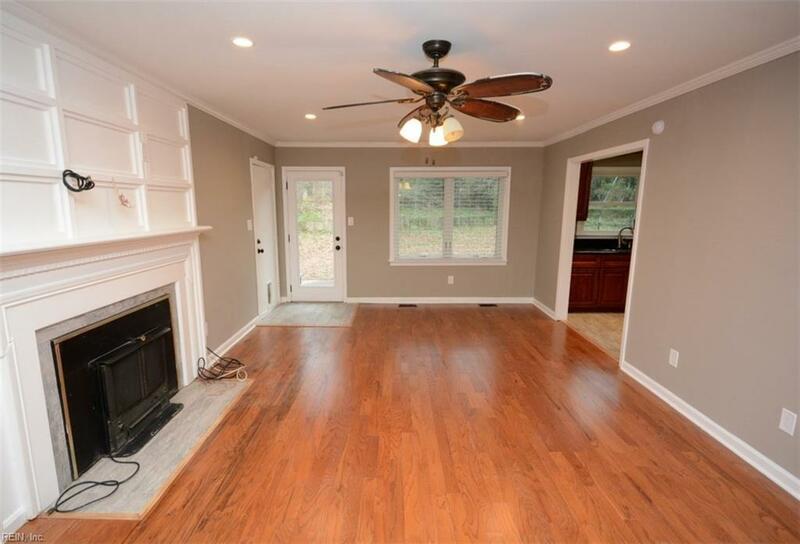 Large 5 bedroom home on private wooded lot in Beechwood. 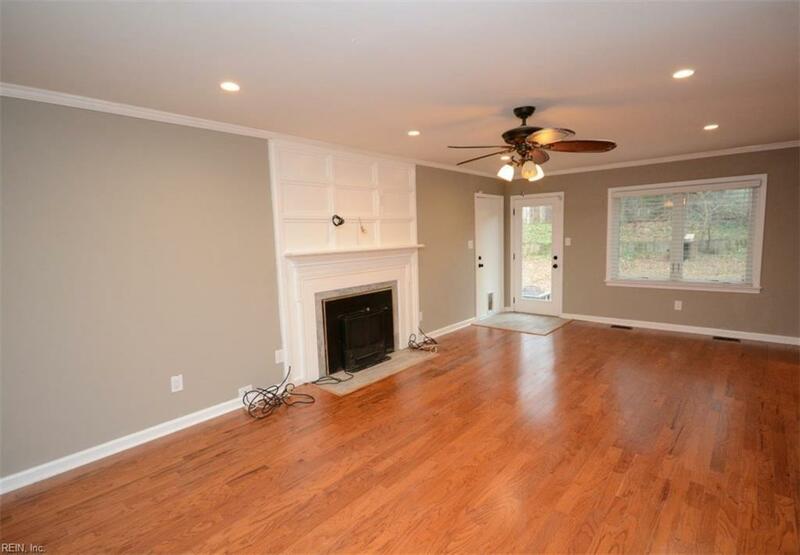 This home is in fantastic condition. Freshly painted. Engineered hardwood. Newer carpet. Updated kitchen featuring newer cabinets, granite countertops, tile, stainless appliances. Newer roof, HVAC and Mr. Rodgers windows. Large private backyard. Dehumidifier in the crawlspace. Gutter guards. Bedroom with full bath on first floor. 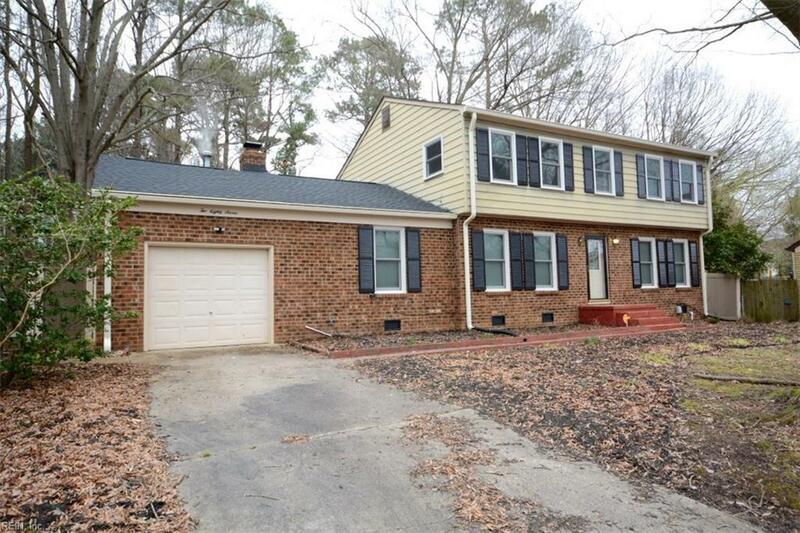 Quick access to interstates, Ft. Eustis and Williamsburg. 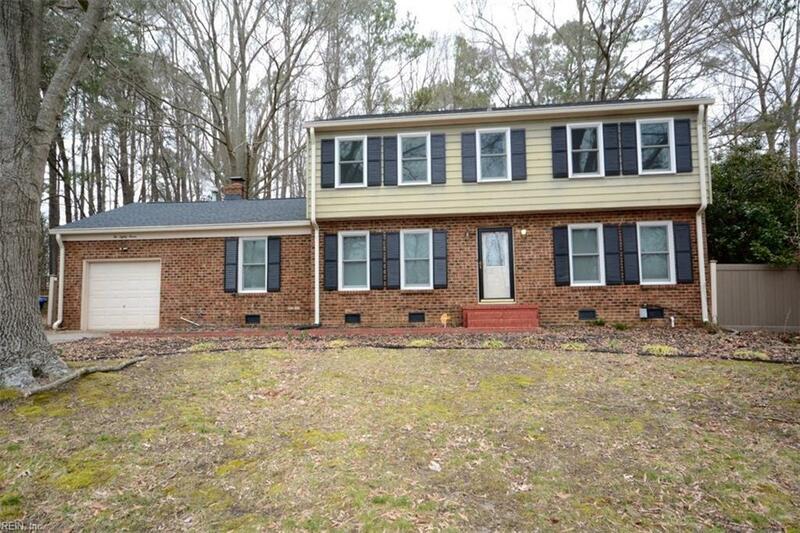 This home is in fantastic shape and ready for new owners.